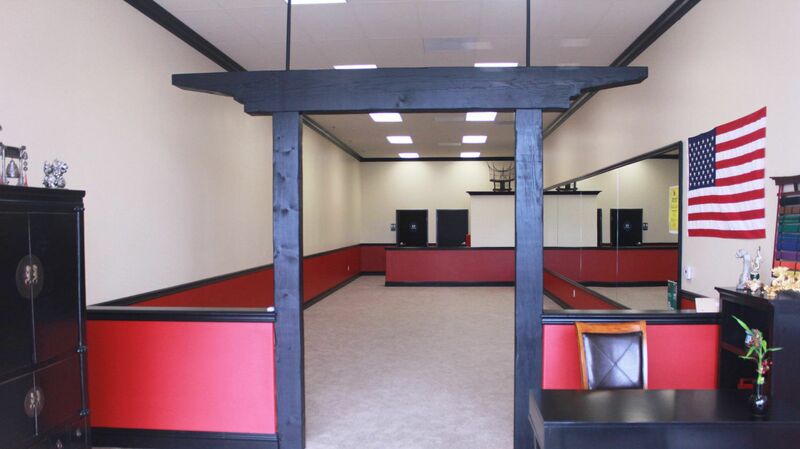 United Studios of Self Defense, Costa Mesa students come from all over Orange County: Irvine, Mission Viejo, Aliso Viejo, Rancho Santa Margarita, Lake Forest, Orange, Santa Ana, Tustin, Newport Beach and beyond. We offer both group and private instruction that is tailored to meet your needs! For information on our classes check out our schedule!